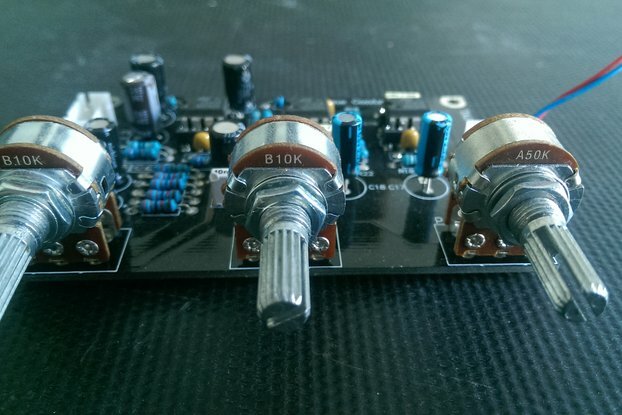 The Pinscape Power Board is a companion project to the Pinscape Controller. Bare PCB. 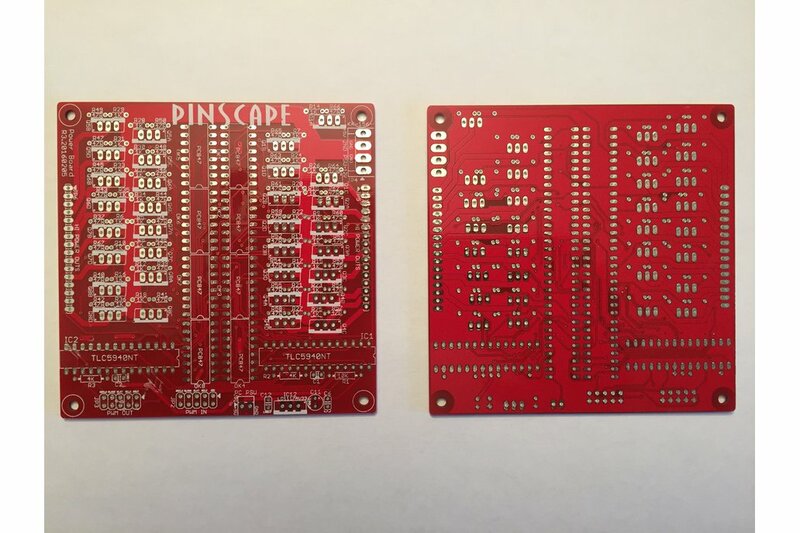 The Pinscape Expansion Board is a companion project to the Pinscape Controller with the goal of creating an all-in-one I/O controller for virtual pin cabs. 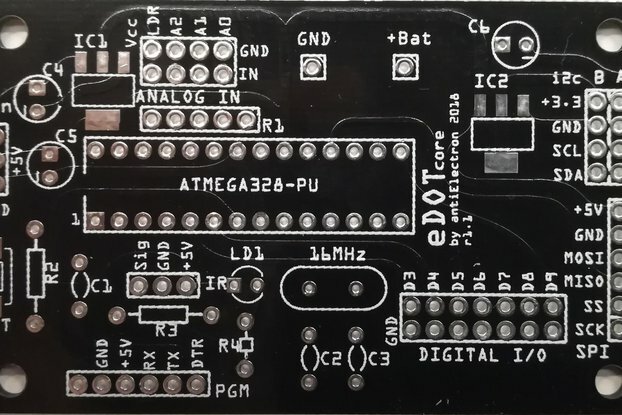 The project consists of a set of printed circuit boards (PCBs) that provide plenty of powered outputs for feedback devices, connections for buttons and sensors, and some specialized pin cab functionality. 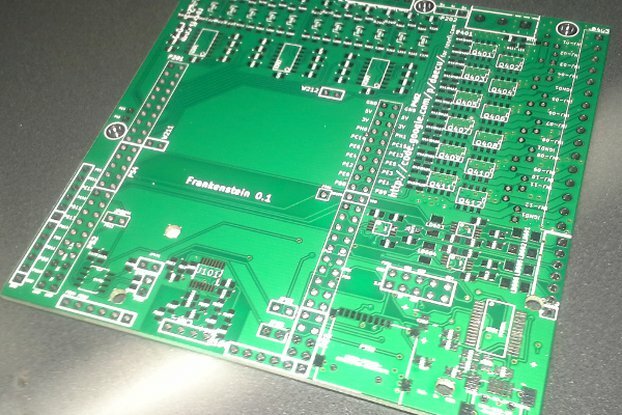 Image shows front and back side of the PCB. Due to costs, no tracking available. 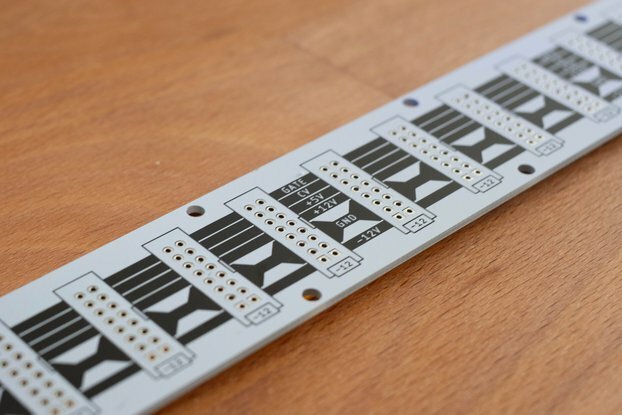 Eurorack/Doepfer Power Distribution Board 16"